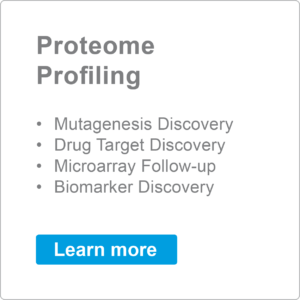 Does my treatment lead to changes in protein expression? 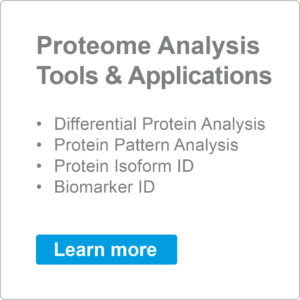 Are there potential protein biomarkers to discover? 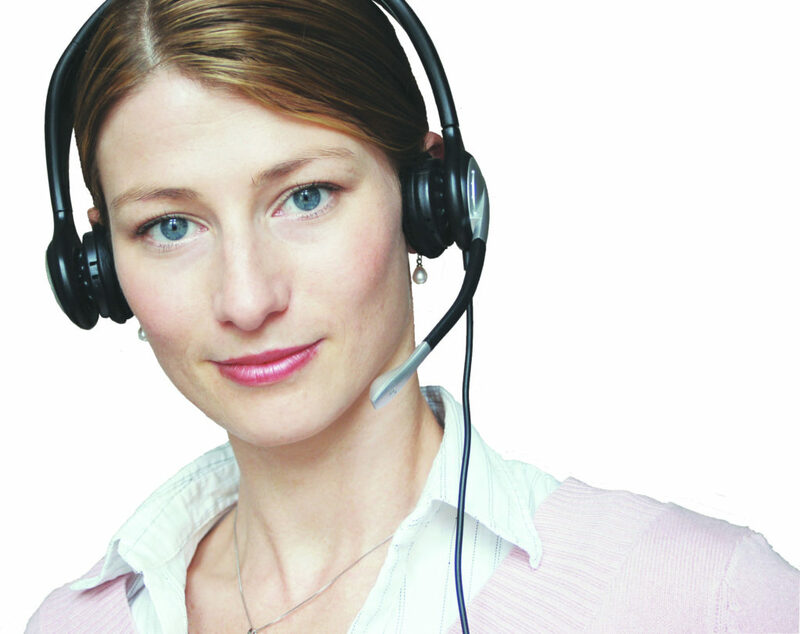 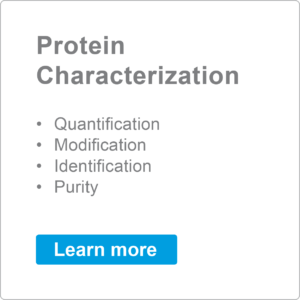 we provide since 2008 extensive Protein Services to research institutes and industry. 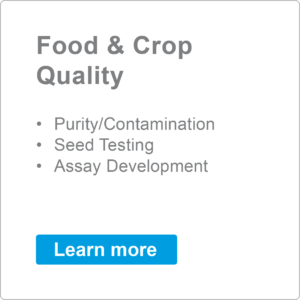 Our longterm expertise, the usage of validated SOPs, our state of the art technologies and equipment ensure you high quality analysis at a very competitive conditions. 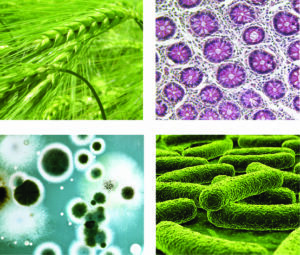 This includes analyses of human and animal tissue and fluids as well as microbial and plant cells and extracts. 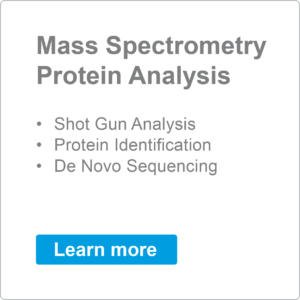 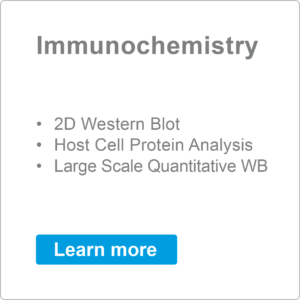 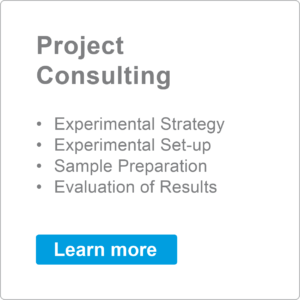 The NHD service portfolio starts from the development of the ideal analysis strategy (either for your lab or performed by us), various methods for high level protein and proteome analysis up to the development of function protein assays.